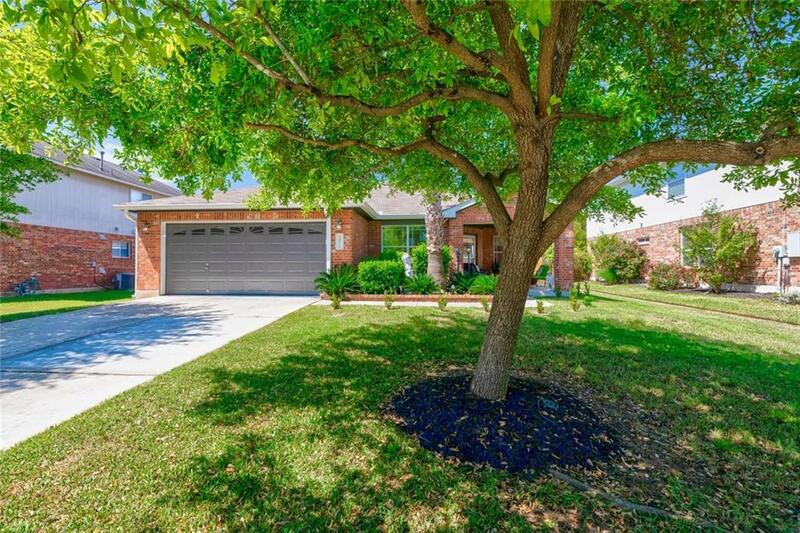 Stunning single-story home on a large lot with mature trees & beautiful landscaping. 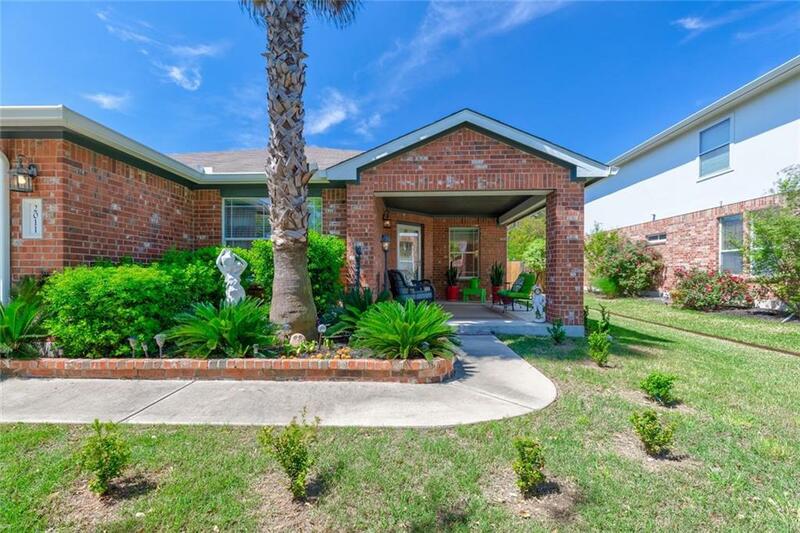 Home features open spacious floor plan with additional flex room for office/study or added bedroom. 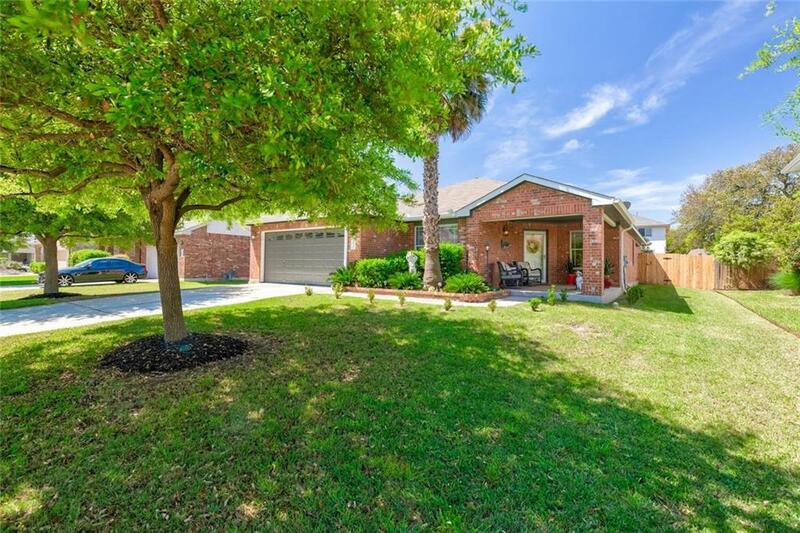 Home has updated engineered wood flooring, vanity in master bathroom, remodeled guest bathroom, crown molding, 42-inch cabinets, extended patio, irrigation system, large shed & much more. 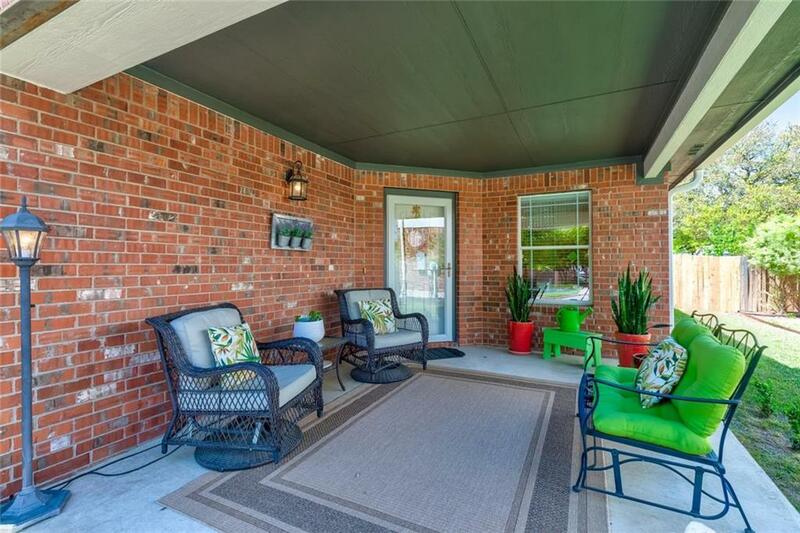 Minutes to Leander ISD schools, parks, sports courts & pool. Conveniently located to shopping, restaurants, 183/183A, FM 1431.